Now on its fourth generation owners, L.H. Hayward & Company is "so particular about quality, their growers gave them their own grade." 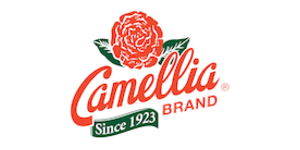 Camellia is a trusted, family-owned New Orleans company that’s been offering the highest-quality beans since 1923. Our great-grandfather, Lucius Hamilton Hayward, founded the company to sell red beans in the old French Quarter Market in New Orleans, and since then we’ve expanded to offer beans, peas, and lentils to the world. Our legumes are non GMO, gluten free, and meet the “Hayward Standard” – the name our growers gave our bean quality standard – which exceeds the top USDA requirements. 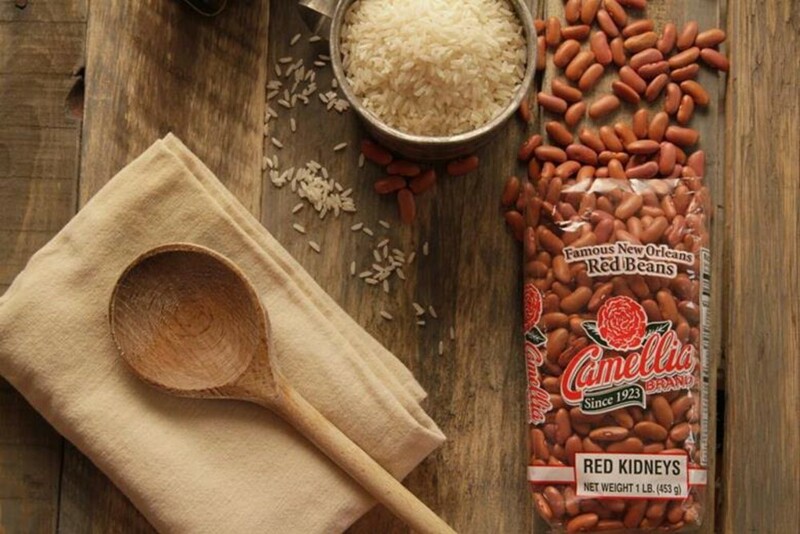 New Orleanians are famous for their Red Beans & Rice, and they consistently reach for our beans to make them – as does Pableaux Johnson, the food lover behind PeachDish’s red beans and rice kit containing Camellia Red Kidney Beans. Could you please share a little of your history with us? Our great-grandfather, Lucius Hamilton Hayward, founded L.H. Hayward and Company in 1923 to sell red beans in the famous old French Quarter Market in New Orleans, and while we’ve expanded to offer our beans, peas, and lentils to the world, what we’re most proud of is our commitment to make every bag our best. What sets Camellia Brand apart from other brands? One of the questions we often get is “These are just dried beans – what makes yours different?” Well, there are government standards, and then there’s “the Hayward standard.” That’s the name the bean farmers we do business with – some for generations – give to beans above the top USDA grade. Because the Hayward family has always ordered premium beans that exceed those levels, that level of quality was dubbed “The Hayward standard” by our suppliers. They set these beans aside for us because while others might go for a lower price, we go for highest quality. So our Camellia Brand logo means what it’s always meant: the most delicious, creamy, flavorful, and highest-quality beans you will ever find on a grocery store shelf. Oh, and for the record, our beans are non-GMO and gluten-free. 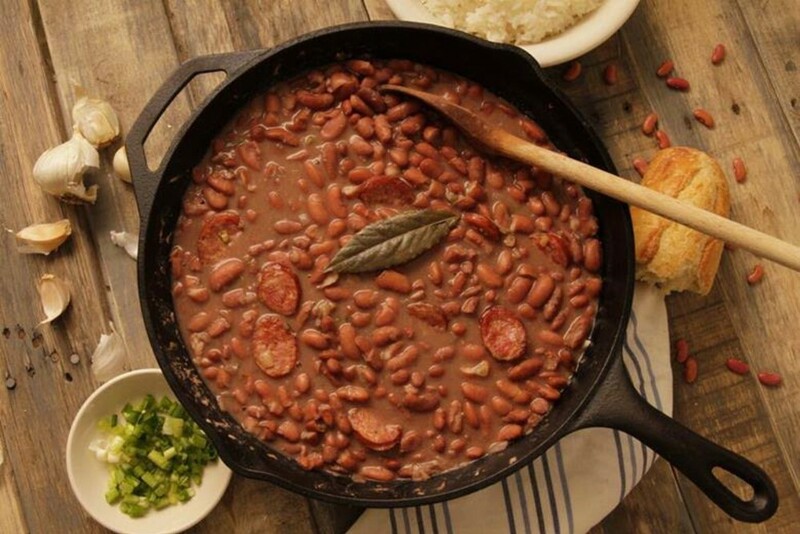 What are some of the traditions that go along with red beans? Making and eating red beans & rice has long been a standing tradition in New Orleans - and synonymous with Mondays. Historically, local housewives and housekeepers adapted the convenient practice of tossing meaty ham bones leftover from Sunday suppers into simmering pots of red kidney beans that could be left to cook for hours – leaving them free to handle laundry. Despite the modern convenience of washing machines and dryers, the Monday red beans tradition continues today, often in a slow cooker. Red beans are great when cooked down with meat, and modern cooks are as apt to season their pots with smoked sausage (preferably andouille), pickled pork, or a store-bought smoked ham hock as they are the leftover ham of Sunday suppers gone by. Restaurants frequently offer grilled sausage, a fried or grilled pork chop, or even fried chicken alongside the traditional plate of red beans and rice. How does New Orleans culture fit into your story? New Orleanians are bean lovers. They’re famous for their Red Beans & Rice. And they’ve consistently reached for our Camellia Brand beans on their supermarket shelves. So, while we are now the internationally recognized packager of Camellia Brand dry beans, peas and lentils – and the preferred providers of the quintessential Louisiana and Gulf Coast region’s favorite soul food, red beans – we don’t ever take this honor for granted. What are Camellia Brand's values? We remain a local, family company, with many employees who have been with us for upwards of 30 years. Our mission is to create and deliver delicious food attracting people to the joy of life in Louisiana. We want for people around the world to savor and celebrate authentic New Orleans cuisine.